Rotarians of Lebanese origin, along with their families and friends. Rotarian members of Fellowship and Action Groups that have Lebanese members. Experience Lebanon by immersing yourself in its rich cultural and religious heritage, mingling with the Lebanese and exploring various regions. Benefit from professional networking sessions with fellow Rotarians, visit projects completed in Lebanon and meet locally twinned clubs. 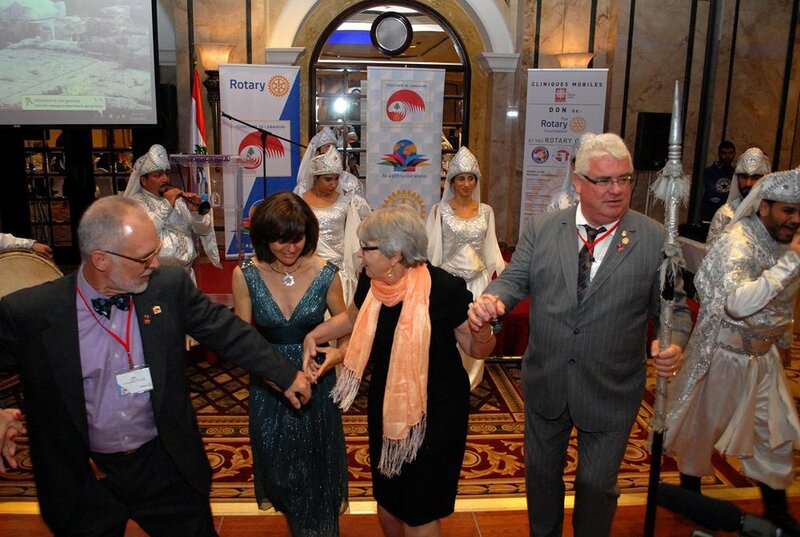 Strengthen the bond between local Rotarians, their friends and the larger Rotarian community.